This week, SGA will be releasing its “Student Experience Survey.” The survey, which will be open for three weeks, hopes to compile data on a large variety of student experience concerns. While the results will certainly be broad, the importance of this student-driven data cannot be overlooked. 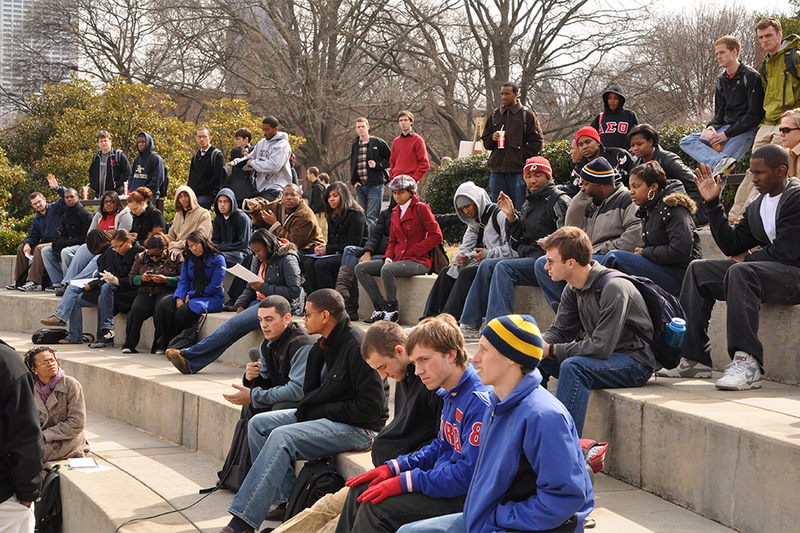 The results of the last Student Experience Survey, which was given in 2009, were never publicly released. This was likely due to the survey’s unfavorable results. This year, SGA has taken a stance that the results should be made public, and we at the Technique whole-heartedly agree. While we do understand that there is the potential for the results of this survey to cast life at Tech in a negative light, not releasing negative data does not decrease awareness of the problems either. All that the refusal to release the data does is make it more difficult for SGA to work with other campus organizations to fix these issues. We would like to see concrete actions and solutions made from the Student Experience Survey. SGA has a duty to always represent the student body to the administration and the survey is no exception. In fact, this is an excellent opportunity to gain valuable insight on student opinion and for SGA to voice those opinions to the Administration. SGA, however, will not be able to take action if students do not participate in the survey. This year it will be open for any student to fill out and we encourage every student to do so. Negativity is commonplace on Tech’s campus and this is our rare opportunity to make something of those complaints. The Student Experience Survey represents a unique situation where the majority of the student body, SGA and the administration can work together to better Tech’s campus, and we encourage everyone to take advantage of it.